In this era of beanie-wearing bellmen, disco-ball lobbies, and turntables in every guest room, it’s comforting to know some resorts remain unapologetically classic. 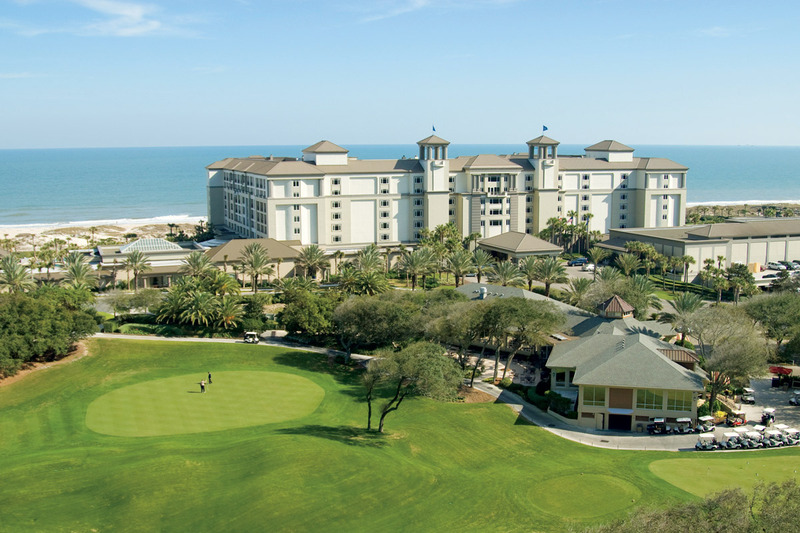 One such resort is the Ritz-Carlton, Amelia Island. Situated on thirteen miles of pristine coastline, the nearly 450-room property has been an island landmark since 1991. It’s the kind of place where the same staffers greet you every time you visit, young children are welcomed, and those Bermuda shorts you’re sporting are still considered cool. The resort is perhaps best known for its signature restaurant, Salt, one of only three AAA Five Diamond eateries in Florida. It’s helmed by Chef Richard Laughlin, who—no surprise—has been with Salt since its opening day a decade ago. 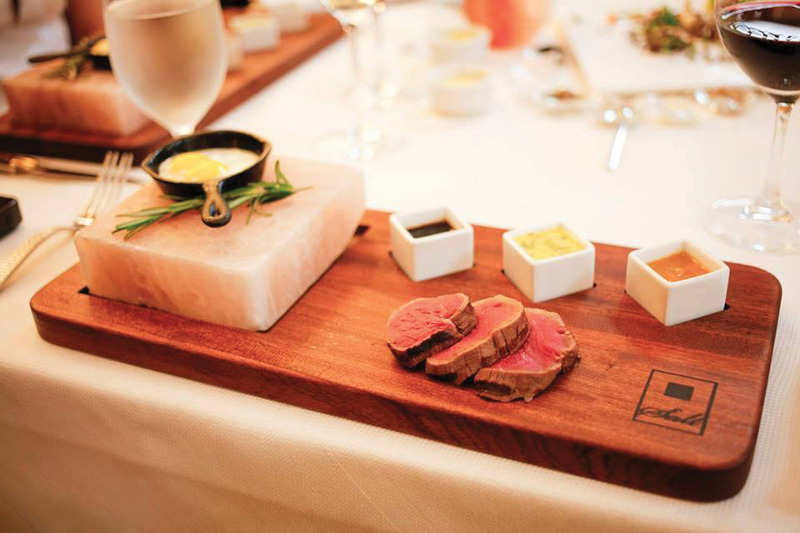 He incorporates more than 40 varieties of salt on the coastal menu, including a sizzling 250-million-year-old Himalayan salt block upon which strips of beef tenderloin are cooked before your eyes. Besides dining at Salt, there are myriad things to do at the resort—and none involve goat yoga or fair-trade coffee seminars. 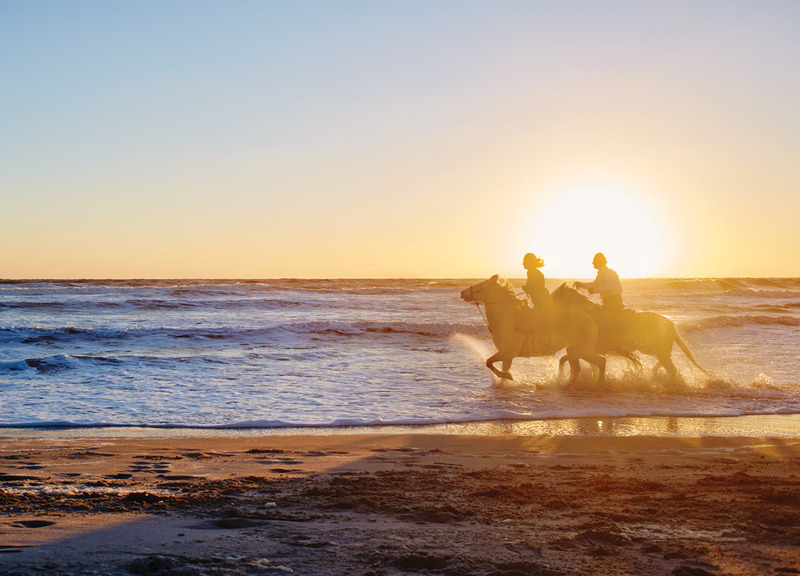 Instead, you’ll find the basics at their best: playing a round of golf on the eighteen-hole championship course; indulging in an Atlantic-inspired treatment at the spa; taking a boat tour of the island or a guided bicycle trip around downtown Fernandina; even riding a horse along the beach. This isn’t to say there’s nothing new under the resort’s deliciously warm sun. A newly hired resident naturalist now leads guests along the dunes in search of rare shells and fossilized shark teeth. During sea turtle nesting season, you’ll also look for signs of newly hatched babies making their way to the sea. In addition, the resort just welcomed a sandcastle concierge who’ll teach you to build a jaw-dropping creation, then whistle for a photographer to snap you and your family next to your masterpiece. 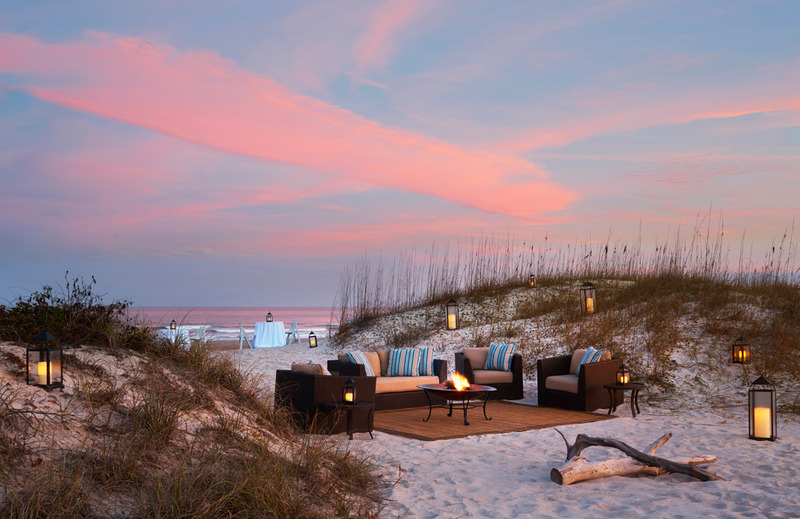 Just as with the activities, rooms at the Ritz-Carlton, Amelia Island, remain timeless. Each one has marble bathrooms, 400-thread-count sheets, and a private balcony. As you walk onto yours, glass of wine in hand, you might not feel like the trendiest traveler in the world. But you’ll probably feel like the luckiest. This article appears in our Fall/Winter 2018 issue of Southbound.